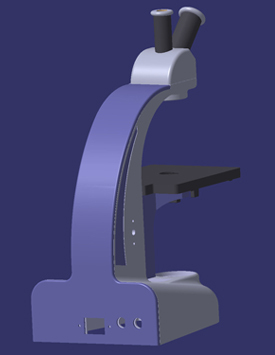 ADELTA OPTEC is a fully ISO 9001:2008 certified factory and has state of the art machinery and has increased production capabilities and further enhanced product quality when it comes to an OEM project. 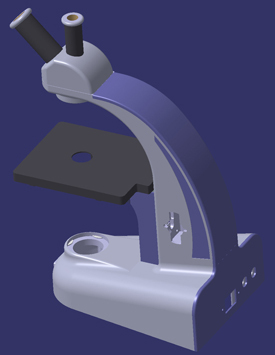 We have the technology, machinery and experience to get results. 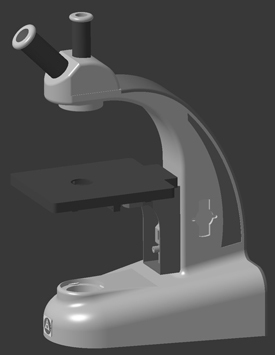 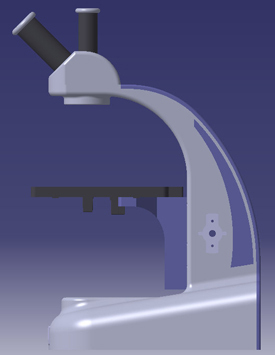 We welcome the enterprises that want to establish an OEM educational and laboratory microscope supply chain for their market in their given design, shape and colour or we can design, produce & deliver on their logo. 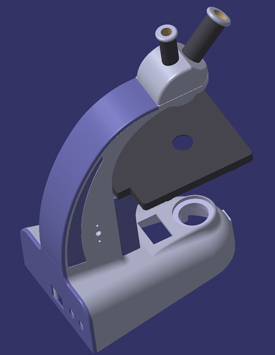 Our team of experienced workforce provide a unique blend of skills in design, manufacturing, assembly and product testing. 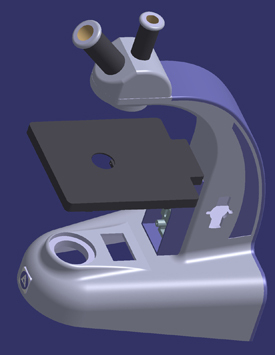 With these skills we can produce OEM microscope supply chain rapidly on time and on budget. 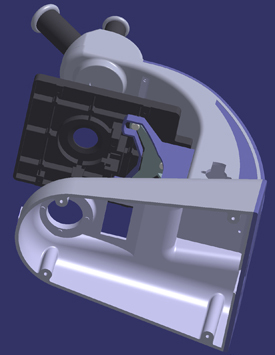 The OEM service is available for large production runs with scheduled production plan. 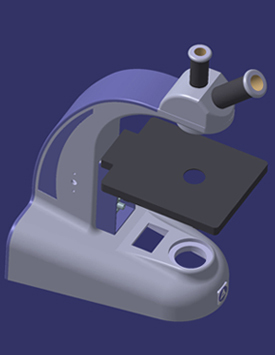 When you need thousand of quality education and laboratory microscopes, ADELTA OPTEC offers the complete OEM solutions you are looking for. 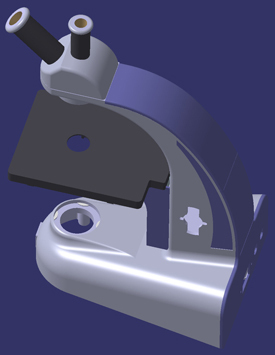 Please email us at [email protected] for further enquiries and information about OEM & Contract Manufacturing.